Q1: Liberty Media announced a ban on Grid Girls in Formula 1 — and there is already a petition against this decision. How will the ban affect the sport and its perception? AM: Liberty Media have stated that Grid Girls no longer fit with their brand values. F1 is a business and a sport, all businesses have brand values so any argument against their decision is irrelevant. Of course people will have their opinions. I think Grid Kids is a fantastic idea as it would be great for the younger generation to see those of their own age group more involved in the sport. DC: I think it’s really unfair when men who haven’t had that experience of being a woman in the paddock comment on what it is like to be a woman in the paddock. It’s a silly thing – they may just see it as something that serves them and try to make the argument that these women need jobs which are now taken away. It’s a pretty shallow argument. Others question on whether we should support the use of promo models. I don’t have any incentive to agree with this. I think if I was working in the part of the industry where my clients use promo models, I might have financial incentives to say they are a good idea, but I still think that whole concept is tacky. Some don’t realize how much using these undermines your company values if you think this is the best way to promote your brand. That being said, there is a place for this type of thing, but I lose respect for those companies when they use promo models as part of their brand proposition. Finally, my cap on this is that perception dictates reality. If young girls or women think that women’s place in the paddock is to be decoration or to be super hot with a deep cleavage to have any value, then that’s their reality. I think that’s been the biggest issue – it was like in the 50s when it seemed like the only females in “serious businesses” were secretaries and that is all that women had to aspire to back in the day. And you were considered an outlier or novelty if you did anything different – so if women are a novelty in the paddock, because we keep talking about them as a novelty, then it is to forever remain this way. 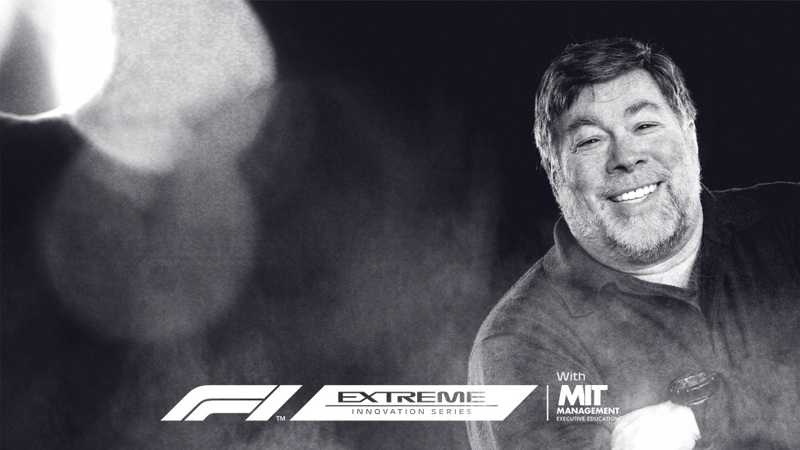 DR: The first thing that struck me was what the new owners have been talking about in terms of the brand perception and what they want the sport to represent going forward. If Liberty are really keen on increasing audiences, the obvious target markets is more women, youngsters, and parents who want their kids to get interested in a sport. 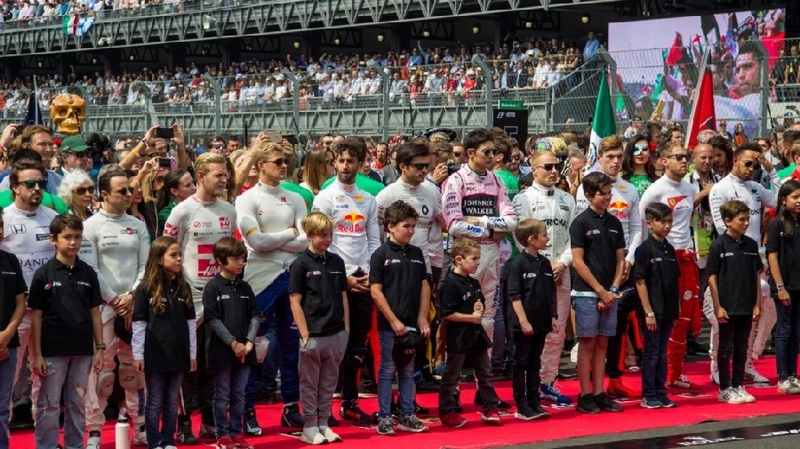 If parents don’t like what they see on screen in a sport, that’s another barrier for Liberty to overcome – in terms of where the next set of customers of brand F1 will come from i.e. past the Gen Y & Gen Z age bracket, which is where the next generation of F1 fans should be coming from. Those generations are very aware and are very clear on what is represented in what they are watching. I think this may be what Liberty is trying to cater to, which is what I believe could be a target for them. The second thing – and I don’t think this is a coincidence – Liberty announced this in Dec 2017/Jan 2018 which is around the time to #MeToo movement was building up. Women started coming forward about their experiences of sexism in the workplace, how they are perceived in the workplace – I don’t think it was lost on Liberty that the tide has kind of shifted, and possibly in order for them to stay relevant, this is a shift that they had to make as well. In terms of how women are perceived in the workplace and how they are perceived in the F1 paddock as not just someone to ogle and hit on, but as racers, serious engineers, media folk, and other roles in motorsport that has typically been male dominated. Those were the 2 things that struck me when this announcement came out. It’ll also be interesting to see how many of the people who said “Grid Girls are part of F1 and I’m not going to show up to races if there are no grid girls” actually end up giving up watching F1 and to monitor if many fans do switch off for this particular reason – I personally don’t think the effect will be significant. BS: There is a research paper from about 10 years ago that talked about self-sexualisation and glamour models and girls who basically they aspire to be Jordan (Katie Price) who started her life as a glamour model. The paper talked about particularly working class girls who can’t afford university and don’t want to get into student debt who see Katie Price as a business icon. They think the only way to business is through the glamour modelling and being promo girls, and using their body to get a way through the door and then diversifying their portfolio. Since the days of Jordan’s modelling, we now have Internet 2.0 and business tutorials at the click of a button. So I have developed a more nuanced stance on this than it was originally because I am now more aware of the class issues I was blind to before. I would like to see a program to help the people who used promo work to support their livelihood cultivate another stream of income, since F1 dispensing with Grid Girls is likely to impact other series’ decisions and therefore their long-term income. AM: Just to add something there, I was at Autosport show in January this year and there was a notable lack of glamour girls draped across the cars which I was pleasantly surprised about. Q2: WEC organisers moved Japan event to accommodate Alonso’s participation—is “Brand Alonso” enhancing or hurting the motorsport experience? DR: We saw the boost from Alonso’s appearance in the Indy500 last year. The interest was huge for even just a practice run or his qualifying run he did – one of which was broadcasted live on YouTube – the sheer number of viewers that tuned in to watch him was quite insane. So I can see why FIAWEC are doing it. 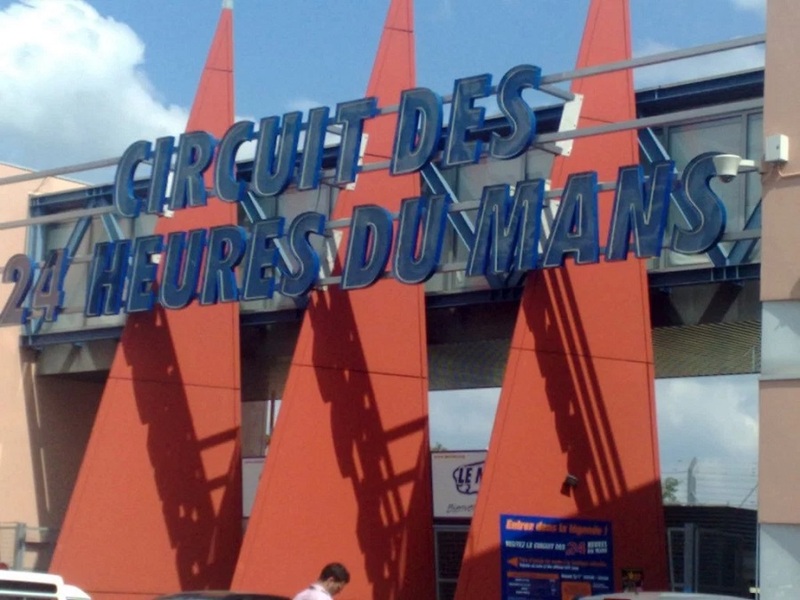 The challenge is: is WEC bigger than Alonso or vice versa? To answer that you have to look at WEC’s audience numbers. I don’t know the exact numbers but they are significantly lower than F1’s numbers. At the moment, F1 is believed to have about half a billion fans. So even if you look at a small percentage of them tuning into WEC just to follow Alonso, it could be a definite boost for the series. If Alonso can go and be competitive in WEC as everyone expects him to be, I don’t see why they shouldn’t move the race. But they should have done it in a way that it should impact other race series. They should have taken the other race series’ into consideration while doing making the change. I think they made the move and in hindsight regretted the backlash they received from other races series’ and drivers. It seemed like a knee-jerk reaction from WEC for this one driver. It also appears that McLaren may face a repeat of their recent struggles this year as well. If you watch the series that McLaren had on Amazon Prime, about the 2017 season, Eric Boullier literally says Alonso was going to leave the team just after testing last year – so they are basically doing a lot to appease him. Indy was probably that, and this is more of a sweetening of the deal, along with then letting him add his personal sponsor “Kimoa”. 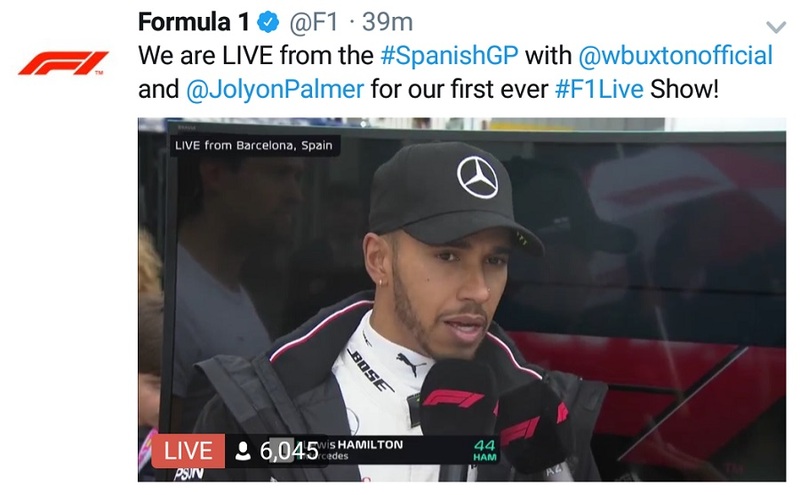 McLaren are really bending over backwards to keep him happy. If you look at every team except Williams, they all have at least one established driver. 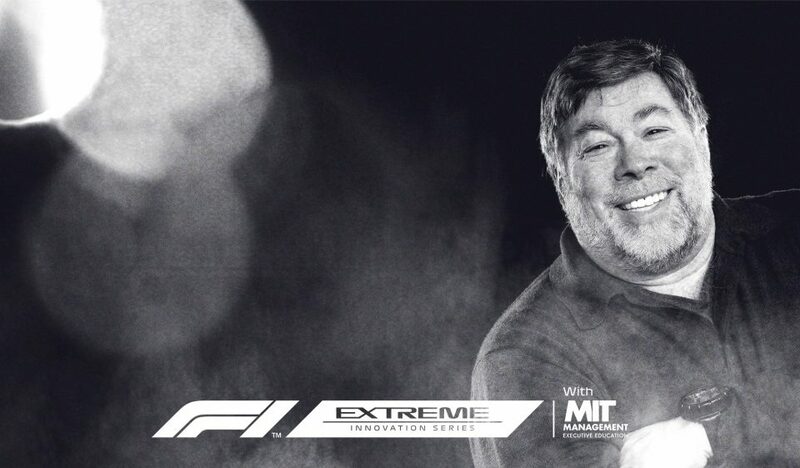 If McLaren lose Alonso at this point I don’t think there’s anyone that can partner with Stoffel to the point at which they can get the feedback they require. DC: I think the biggest issue, and I’m echoing an idea Tony DiZinno wrote, it sets a precedent that isn’t good for the sport to move it because of one person. What happens if you have two equally bankable drivers requesting this? In theory this is something that shouldn’t happen very often, maybe something that could happen once every 4 to 5 years, but the perception is that people lose a lot of respect for governing bodies when they are allowed to be swayed by an individual. I understand motorsport is expensive and it costs a lot to continue this lifestyle and money really make the whole thing run but again it sets a precedent that I don’t think is a good one even though I appreciate the significance for Toyota and Fuji. Once a precedent is set, others will want to use it. AM: I don’t really follow WEC but I did catch part of the Indy race and Daytona 24, and also researched this topic on the WEC website. For the other drivers, it is not particularly fair that Brand Alonso is stealing the show. Alonso may want a bit more of a challenge – hopefully the McLaren testing woes won’t persist through the season and they will be a bit more reliable throughout the year with the new Renault engine. But I can understand how it must seem to other teams and drivers. BS: Words have Meaning. When you look at how people talk about F1, it is a whole lot more hype-y and they talk and serve a big game. F1 is a lot more focused on the glamour and because of that, Alonso has been able to build his brand bigger. But if we recall the Baku GP and Le Mans clash, after that, the heads of FIAWEC, F1, and FormulaE sat down and they agreed that in 2018, these championships would plan their races so that they wouldn’t clash. The fact that there was a clash is either an administrative error or someone’s ego is getting in the way. Now they are paying the price by needing to go out of their way to appease Alonso. By the way, I personally think that, despite the “glamour” and “top series” angle of F1’s branding, WEC drivers should get more respect because they work harder in the car. Q3: Most esport racing events/competitions are still dominated by men. How can women/minorities make the gamer-to-racer transition like Mardenborough and Van Buren? DR: Women are somewhat reluctant to take up gaming mainly from peer pressure. They get pushed to do well in academics. Parents tell them: “Don’t waste your time playing games”. And then given that girls are typically trying hard to prove themselves academically and maybe they don’t think about gaming is something that can be thought of as beneficial. It’s starting to change nowbecause all the parents are beginning to realise that gaming is not just a way to while away time but is also a possible lucrative career. So girls/women are starting to get into esports despite people’s ideas of it: similar to know they get into regular racing as well. Just as we are seeing in regular racing, this is another area that requires a change in mindset. I don’t think it had been paid attention because esport is so new and it’s considered so niche. Getting anyone to participate in it seems to be a big thing, and then bringing women in it seems an after-thought. No-one seems to be addressing it. Neither did F1 when they did their first esports championship when they have 20 young men competing. Moderator: It certainly has a lower barrier of entry for parents of potential racers as it is probably easier to setup with a racing console than fund a kart or race-car for your kid. AM: I think it’s like all racing, whether esports or not. To be successful you have to be the best, which means winning races and championships. I’m sure if there was a girl who entered GT Academy and she outperformed the guys, she would have the same opportunity as Mardenborough. Personally, I don’t think many women would race unless they have the passion. For me, that passion came from being on a racetrack. I love cars and speed. I feel this is another way to get them into the sport rather than coldly giving them a games console. But I accept that esports is more accessible and could be another route to entry into motorsport. DR: I can give you an example – My sister has two young kids – one is 10 and other is 13. India as a country is heavily focused on academics. It is very competitive; there are a lot of kids competing for the same opportunities. My younger nephew (10 y.o) asked me a few days ago if I would buy him a gaming console for his birthday and the immediate reaction from the parents was “No. He needs to spend more time on his studies. He is struggling, so don’t you dare”. So even if I had said yes; I am being struck down by the parents’ perception that gaming is. More on this, I was at a gaming conference in January where they were addressing the issue of why there isn’t wider proliferation of gaming in developing countries or rising economies. Put simply, there isn’t enough to access. In India, they don’t have gaming cafes for kids to access games and/or consoles on the cheap, whereas in China and South Korea are on every street corner where kids can practice and play when they are not in school. But if you look at the world at large, there’s not enough access for kids wanting to get to a console to practice any sort of esport. The deck is stacked towards the Western kids who can afford to buy console vs other countries where access is difficult. Moderator: This is partly why I tried to nudge Darren Cox to make the “World Fastest Gamer” as global as possible e.g. they could load gaming consoles onto a truck and take it out to India or Senegal, so that kids can a racing game out even if they won’t progress to top 20 of the competition. DR: I recall Nissan GT Academy did a few demos in New Delhi and in a few cities around the world, but I don’t think it progressed any further. BS: You have to put in a considerable amount of time and effort with coaching to accumulate enough skill before you can progress to be a racing driver. So, whether you do that in a kart or a sim chair that your parents are have bought for you, you still have to log at least 10,000 hours with coaching. However, there is some research to support using gaming as a way of developing certain brain functions, like spatial reasoning, which help driving. (Quick aside: there are phone games for depression and ADHD being developed, so it’s not all about the “hard” skills). You probably don’t need an expensive sim chair to get the benefit; an X-Box or PS4 would probably be good enough. Regarding gaming equipment on buses – this is a conversation I have had with an engineering friend of mine because I wanted to do at around Europe. 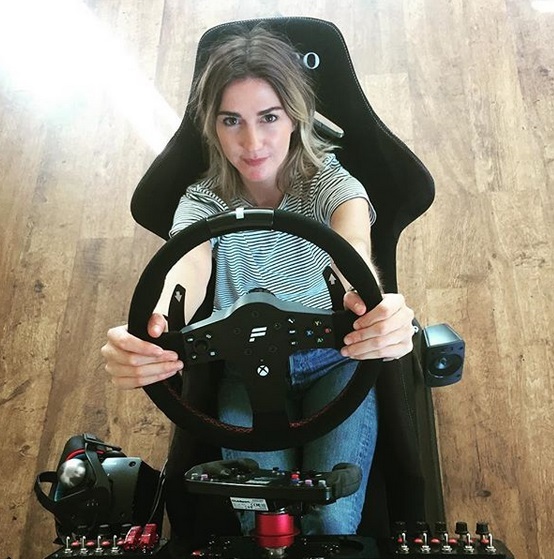 It turns out a simulator chair cost between a £8000 – 15,000 apiece. And if you were to do that in here in Zimbabwe, we don’t have enough electricity for regular lives, talk less of powering a gaming bus which might have solar panels too. From a social perspective, Community is a really big part of why we do anything. Humans are social animals even though we are anti-social these days, community is important. By the way, I will preface this by saying #notAllMenbut when you are the only woman in a gaming group of let’s say 10 to 15 “nerd boys”, I know from personal experience that nerd boys are not the most socially-adept and they don’t know how much of an a**hole they are being. When one of them makes crude comments about me, no-one calls them out. When you are in a car or kart, with a helmet, far away from each other and insulated by the engine noise, there is no opportunity for trash talking or to make rude and sexist comments while you are driving. The physical risk is higher, so parents are less likely to let their kids go alone. Compare this to letting your daughter go to a gaming LAN unsupervised where the worst that can happen, at least in the parents’ minds, is that she gets high on soda and pizza. She’s unlikely to be supervised, or taught how to handle boys without using violence or shaming against them. So the environment for monitoring and keeping an eye on this behaviour might actually be better in karting than in gaming. Moderator: I think the FIA should also look at the rules of engagement in the gaming environment given that that started running esports and racing competitions. BS: They should teach players how to talk to people in general and just be better human beings.